Steel is one of the most widely used material for agricultural, equestrian and industrial buildings but what are the differences between hot rolled steel and cold rolled steel? Steel is manufactured using two different methods- hot rolling & cold rolling, this determines the temperature the steel is rolled at. Hot rolling is carried out at a temperature of around 1,000 degrees Centigrade using a process which prevents the steel from hardening whilst it is being worked. This gives the steel a harder more durable quality Hot rolled buildings will last for over 60 years, so you’ll get plenty of use from your building. Hot rolled buildings are ideal for farm buildings, equestrian and heavy industry structure. As it is so heavy duty, you have very few limitations as to what you could utilise your hot rolled steel building for. This type of steel is built to withstand any knock or bumps the building may take in a heavy-duty environment. We see advertised cheaper options, these may not be built to agricultural specification. 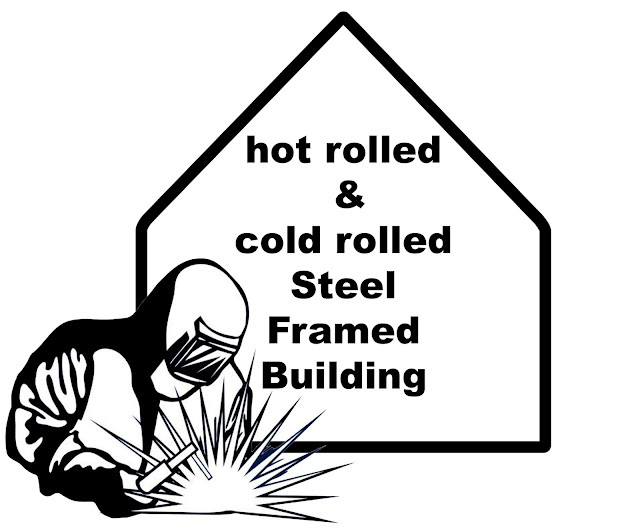 Hot rolled steel could be more expensive to construct initially but could save you a lot of money in the long run. Cold rolling is carried out at room temperature, which means no cooling is necessary. Meaning that the steel will be of a lighter weight quality. Cold rolled buildings are ideal for workshops, light storage buildings, where the structure is not asked to perform any other function. If you went for this option, you would be very limited as to what you could utilised your cold rolled building for. Cold rolled buildings essentially, will not last as long. It’s of a lighter weight therefore not compliant for Agricultural or Industrial Specifications. If Insulated panels or even solar panels would be required on the roof a cold rolled steel building would not withstand the weight. 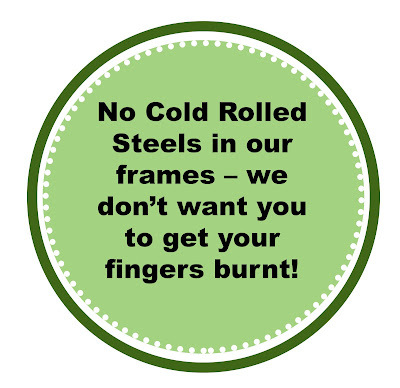 At Buildings-uk we only use the highest quality hot rolled steel, we fabricate our buildings in our Worcestershire factory, made to our customer’s specification.